I received product in exchange for this post. All opinions are my own. 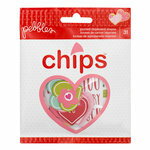 Yes, Valentines Day will be here before you know it. The next few weeks at our house are crazy with school activities, birthdays, and other events. 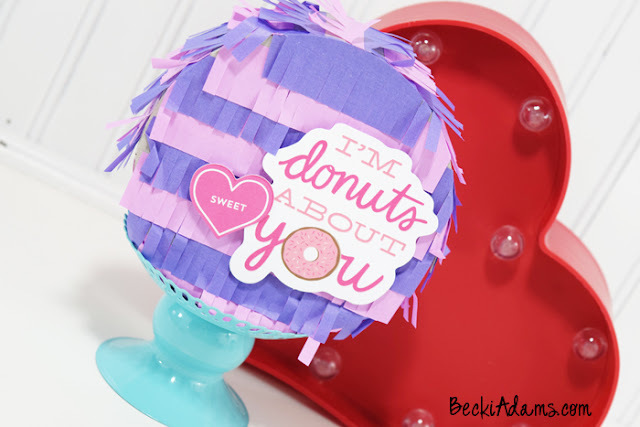 I created these cute DIY Mini Valentines Pinata's to get a jump start on my Valentines Day projects. These pinata's are SO easy and fun to create. This would be a great project to include your children with. Each year for Valentines Day we have a fun dinner at home with our kids. We prefer hanging out at home on Valentines night instead of braving the crowded restaurant scene. 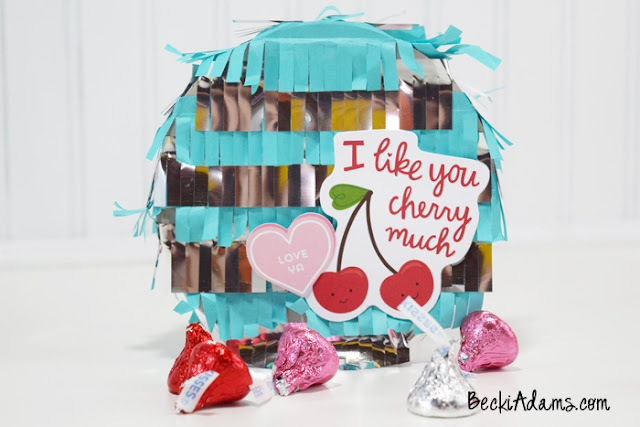 I created a mini pinata for each of my kids. 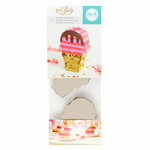 I plan on putting a mini pinata on each of the kids plates for our Valentines dinner. 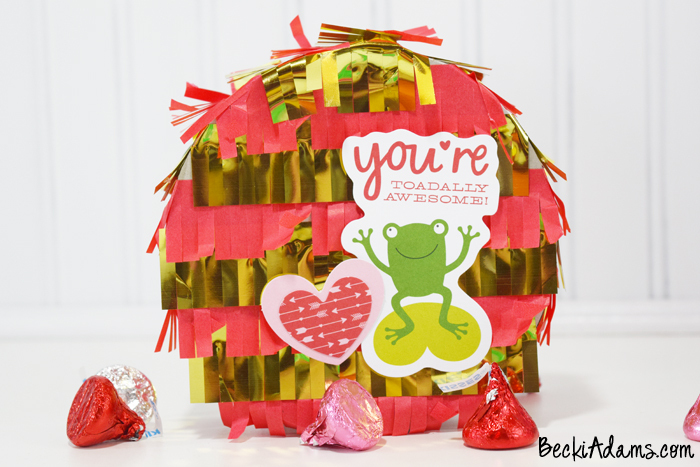 Each pinata is filled with fun Valentines treats for each kid. 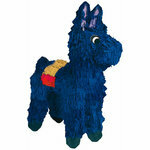 These pinatas are so easy to make. 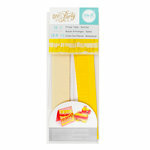 The fringe comes with the adhesive already on it. 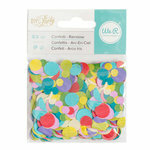 All you have to do is peel the backing off and stick it to the pinata. 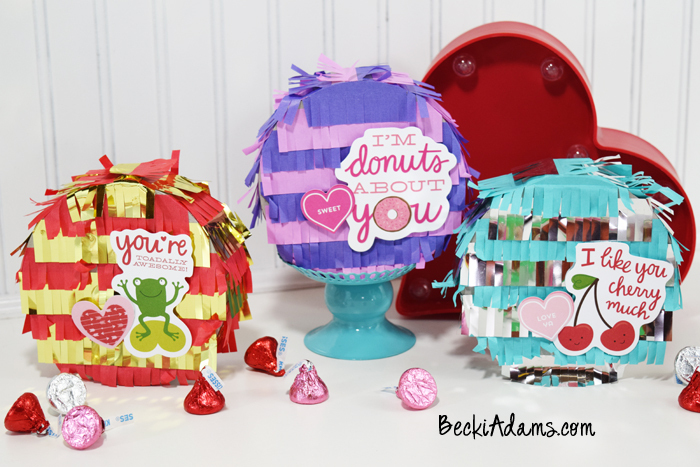 I combined these pinata's with die cuts from the new "Be Mine" collection from Pebbles. I adhered the die cuts with dimesional foam adhesive tape . If you love these pinata's you'll love the pinata's that Amy over at The Happy Scraps created. 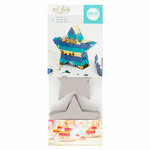 This post contains affiliate links, by purchasing items through these links you will not pay more for any of the items I will just receive a small percentage of the sale. I will never recommend products that I don't love and use in my own home. All opinions of products I provide links for are my own regardless of whether I am paid for providing the link. These affiliate links simply help to keep my blog up and running.